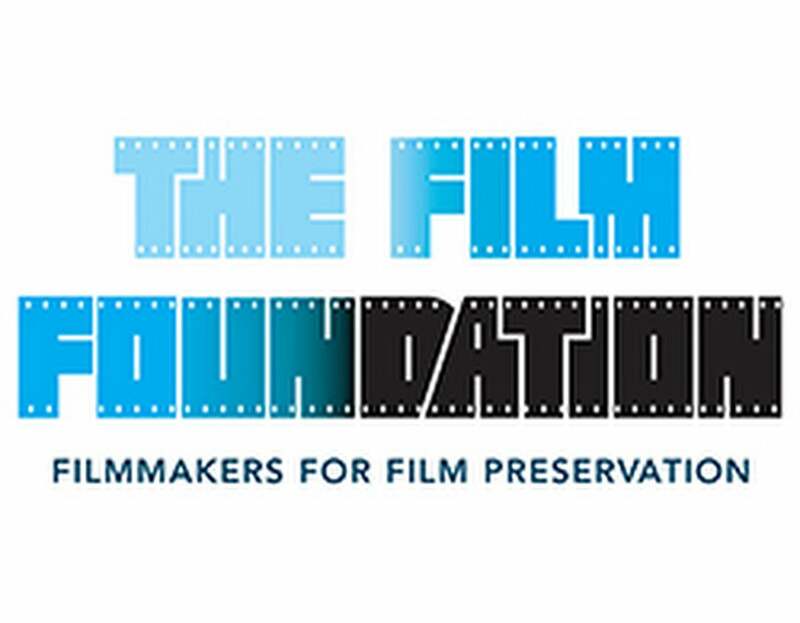 Founded in 1990, The Film Foundation is a non-profit organization, which for the last 28 years has worked for the restoration and preservation of motion pictures. The organization has worked with countless studios and archives in order to properly care for and restore over 800 films, that are later made accessible through museums, learning institutions and festivals all around the globe. Some highlights from the organization's preservation efforts include the World Cinema Project, which works to preserve and restore international films. To this day, 32 films from Africa, Asia, Eastern Europe, Central and South America and the Middle East have been preserved, restored, and exhibited to audiences from all over. Other highlights include The Story of Movies, an initiative focusing on film education rather than just preservation. The Story of Movies pairs educators with filmmakers in order to bring a film curriculum to students at an early age in hopes of teaching film language and instilling an appreciation for the art, culture, and historical relevance of film in the generations of tomorrow. The program has been used by over 100,000 educators at over 40,000 institutions from around the nation. The Film Foundation's board of directors boasts some of the biggest names in the history of cinema, such as the organization's founder and chair, Martin Scorsese. Other names include Ang Lee, Alexander Payne, Christopher Nolan, Clint Eastwood, Francis Ford Coppola, George Lucas, Paul Thomas Anderson, Peter Jackson, Steven Spielberg, Robert Redford, Wes Anderson and Woody Allen, proving the organization is in more than capable hands. Ever since 1996, the HFPA has partnered with The Film Foundation in order to help aid their preservation efforts. Through a series of grants, the HFPA has helped fund a series of TFF's projects over the years, projects like those of the World Cinema Project and The Story of Movies initiative. Last year alone, the HFPA donated $350,000, adding to over a million dollars already donated by the HFPA towards the organization and its efforts.